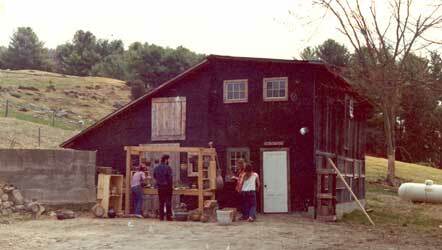 Robert Compton's pottery studio in 1975. 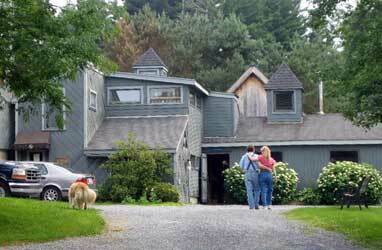 2005 view of the studio. 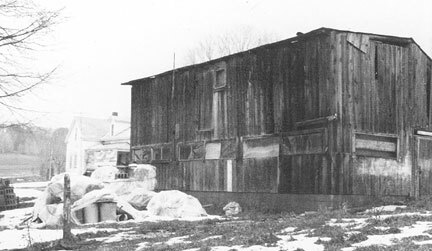 Studio from 1973 before the kiln shed was added. 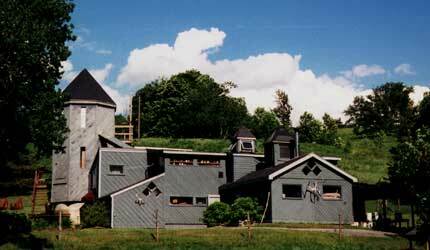 1990 the same view of the studio.